Most of you understand that as you shop on the internet, Google follows your activity, so that they can serve ads to you based on those browsing habits. That means that if you were shopping for Tide Pods on Amazon and then leave to research why the stupid-as-hell kids on this planet think it’s OK to eat them, you may be served a Tide Pods ad. Assuming you didn’t really need to buy Tide Pods, you may not want to see ads for them going forward and so Google is going to let you mute them easier. These types of ads are called reminder ads, because they are essentially a reminder that you were once looking for this item and may still be interested. 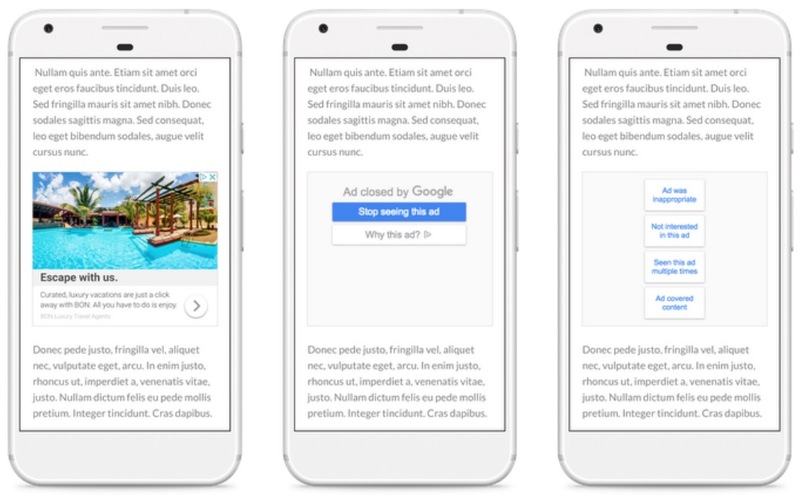 If you see ads like this and decide that these shouldn’t be showing any longer (possibly because you aren’t shopping for that item), you can head over to your Google Ads Settings page and mute them in the very near future (rolling out starting today). 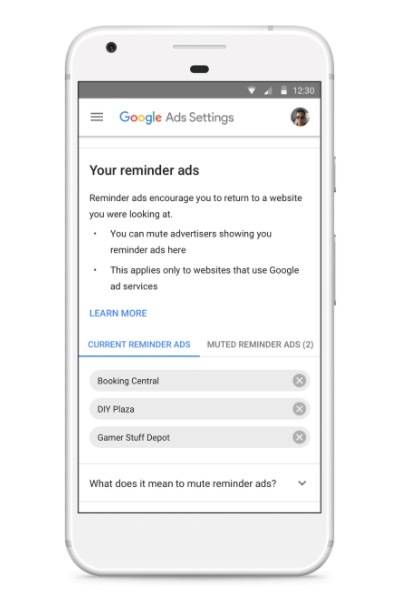 Google says that you’ll soon be able to mute reminder ads in apps and on websites. Google says that they are updating this feature in two new ways. The first is that Mute This Ad is an account-level action now, so if you mute an ad on your phone it’ll be muted on your desktop too. And second, you should start seeing Mute This Ad in more places, as Google expands it to work on more apps and websites. Now, go about your business, Mute God. And don’t eat Tide Pods.